Aphria subsidiary CC Pharma has launched its first CBD-based cosmetics brand CannRelief into the German market. 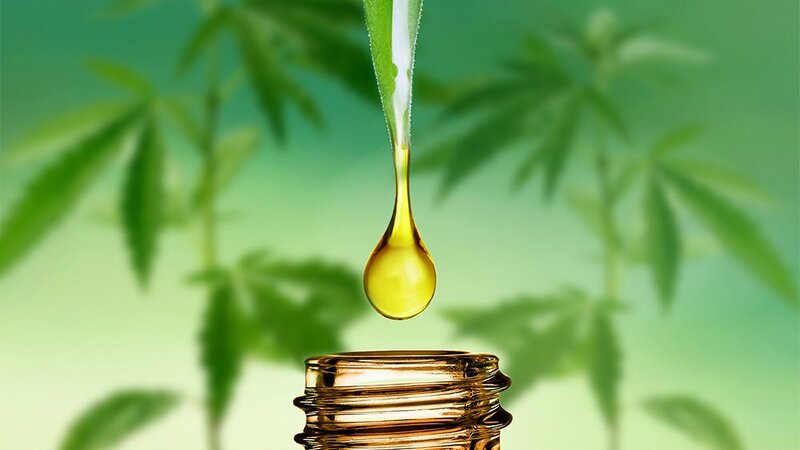 The CBD oils have a concentration of both 5 percent and 10 percent, with further plans in place to roll out creams, serums and masks this year. Aphria President Jakob Ripshtein said, “We are excited to introduce our first brand of CBD products for the German nutraceutical and cosmetics market.